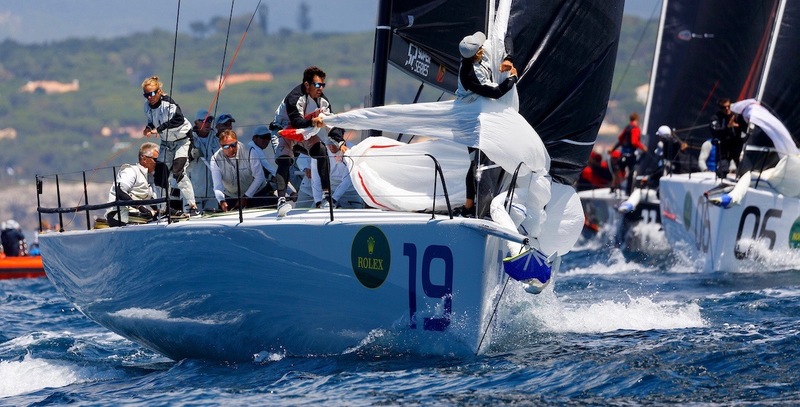 While the five-time world title winners delivered an accomplished victory – never far enough ahead of the pack to relax even for a moment – they had to rely on “seat-of-the-pants”, intuitive sailing skills for much of the course. 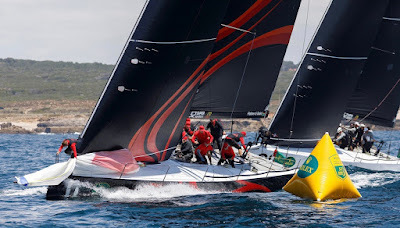 After their electronics shut down entirely at the first leeward turn – less than 30-minutes into the three-hours-and-20-minutes 20-nautical-miles course upwind to Cabo Raso followed by a long strategic run and a sting-in-the-tail-finish in the bay at Cascais – helm Dean Barker and the Quantum Racing crew were forced to rely on their natural feel for the boat. If the 52 Super Series coastal races have come under fire lately, Cascais actually delivered a course that included between 40 and 45 tacks and gybes over its length, including an engaging passage up the shore closing up to Cabo Raso followed by a long run back in the direction of Lisbon, during which there were gains and losses to be made. Royal Cup winners Luna Rossa’s rollercoaster world title challenge hit another downwards slope when they snagged a rope on the long upwind and dropped from fifth to ninth. 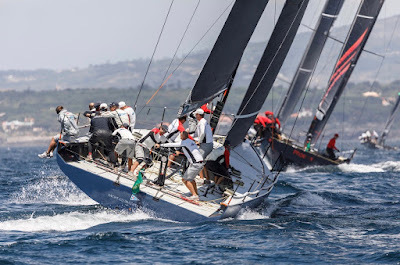 But credit to Vasco Vascotto, Francesco Bruni, Jimmy Spithill and crew who yet again showed their fighting spirit, battling back to fifth. 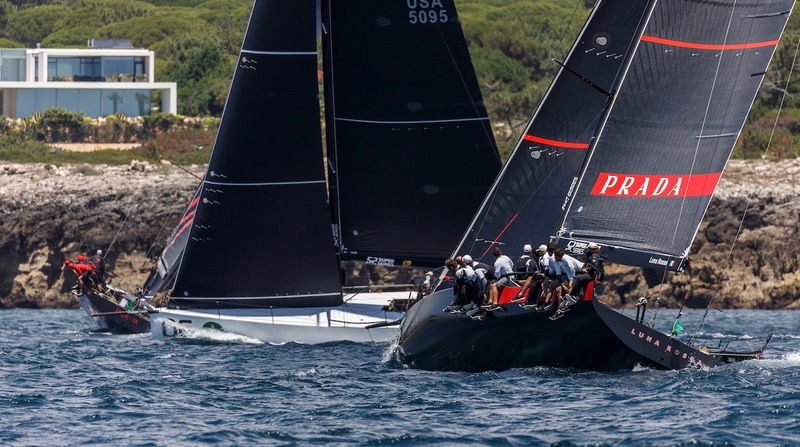 While Alegre made another neat start at the port end of the start line, Phoenix and Luna Rossa inshore and poised to head early for the preferred right side of the upwind, it proved to be a more open track early in the upwind because of the lighter breeze. 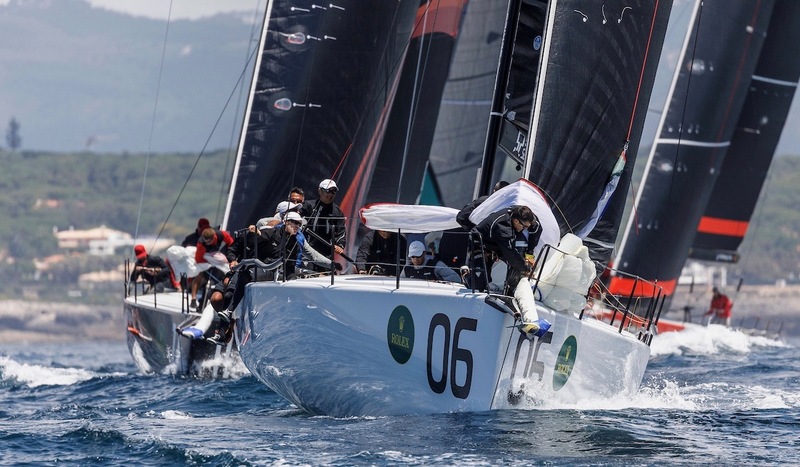 The key was achieving the best layline in the right hand, lifting wind and it was Ian Moore and the Quantum Racing afterguard who seemed to nail it best, leading in to the first top mark ahead of Alegre. 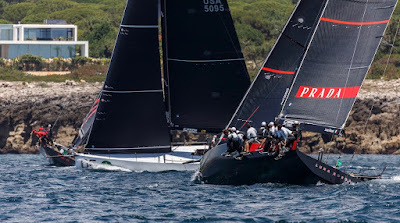 With Ed Baird calling tactics for owner-driver Hasso Plattner, Phoenix made good gains on a close, exciting tacking spell up the shore towards the cape, when the gain was to be had in the shore. 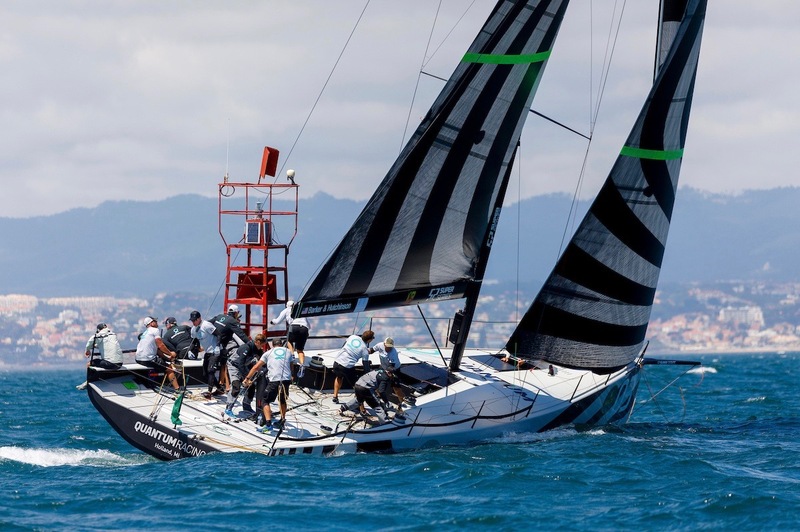 And so at the top turn of the course, Quantum Racing led Phoenix, which had got the better of the scrapping pair of Sled and Alegre. On the downwind, Sled found a vein of sustained extra wind-pressure offshore, which allowed them to erode nearly 100 metres of Quantum Racing’s lead. But Phoenix then positioned themselves better, to windward on the upwind to the finish and Plattner’s crew were able to hold on to second, ahead of a photo finish for third, which went Sled’s way by a matter of less than two metres. 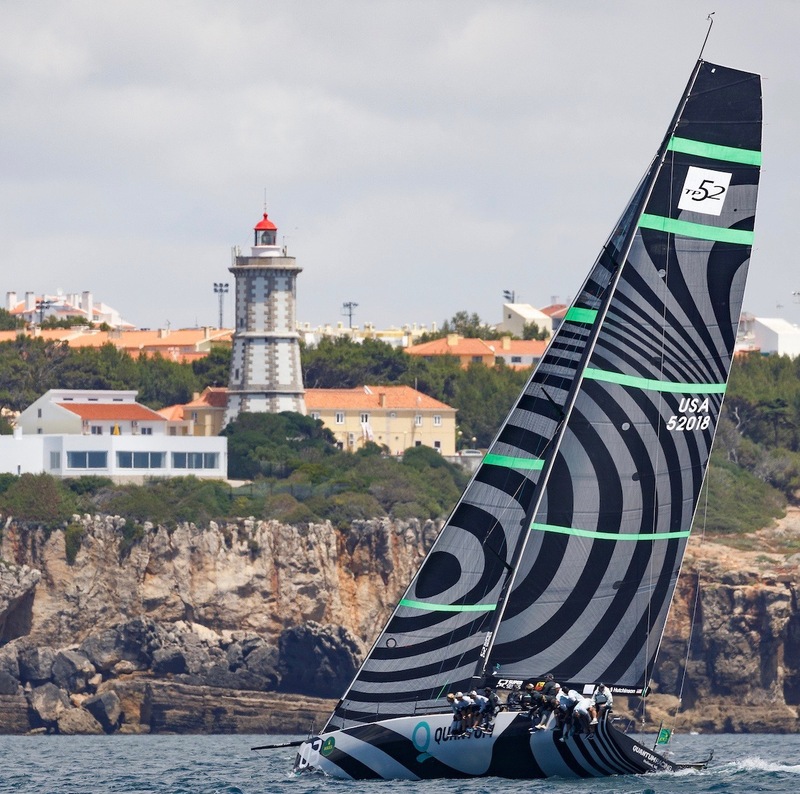 Quantum Racing lead on 11 points after four races. 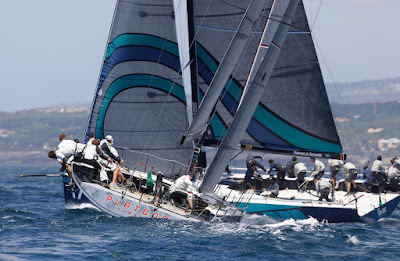 With Alegre fourth today, and Azzurra sixth it is still the 2017 52 Super Series champions that hold second overall, but now tied on points with Andy Soriano’s Alegre, which has so far been pleasingly consistent with 4,4,5,1,4 to ensure this is their best regatta of the season yet, as it is also Azzurra’s. 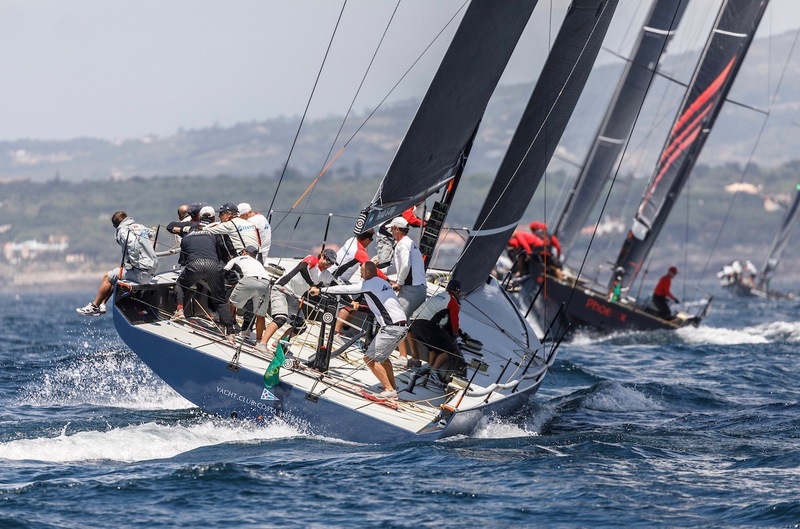 Meanwhile, 2017 Rolex TP52 World Champions Platoon are in eighth after finishing ninth, but redemption of sorts is within reach as they are only six points off fifth. 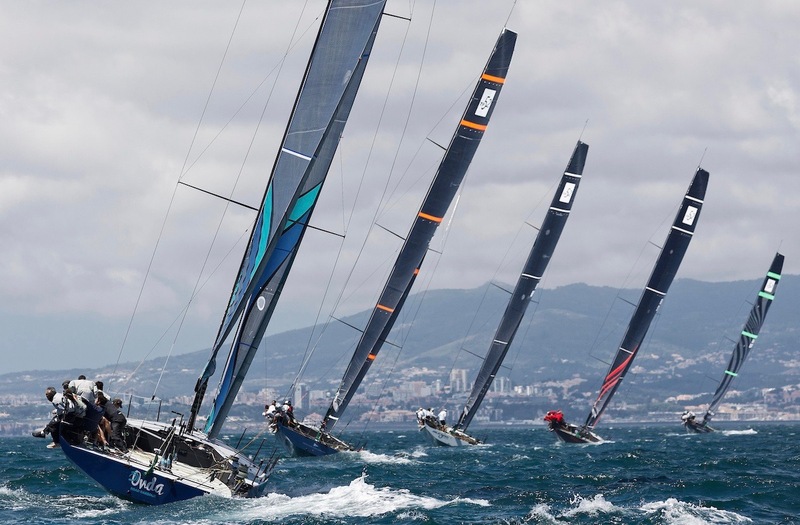 For the last two days of racing, the winds are due to build again to produce an enthralling climax to this world championship. 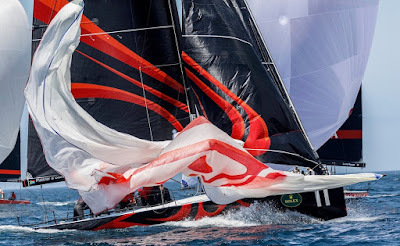 “We are moving back into stronger breeze for the last couple of days and we are looking forward to that as we feel quite comfortable in the breeze. We are trying to keep progressively sailing better and better,” Barker added.